Let’s kick off the week TOGETHER, shall we? Join us on Sunday, October 14th at the beautiful Copper Spoon for afternoon delights courtesy of Wonway Posibul and DJ Cecil , a delicious brunch menu, thoughtfully crafted cocktails, teas + coffees and more! SKIN Presents “Love And Rhythm” at Oakland Museum of California! 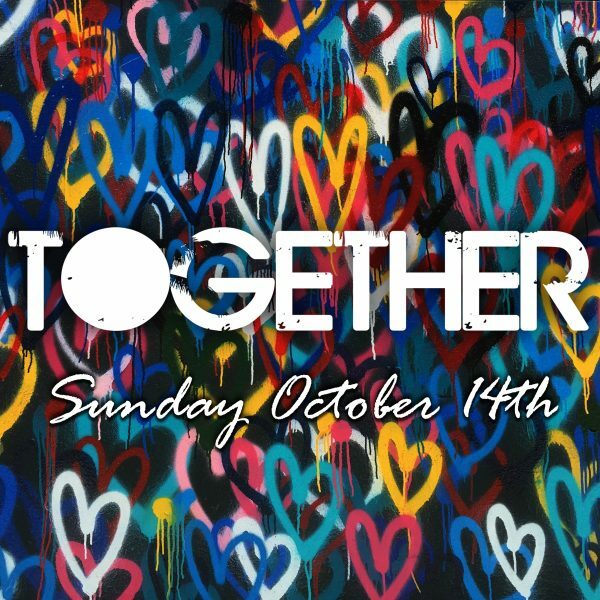 TOGETHER: Brunch + Beats on Sunday, August 5th! Delois Ravert on Son of Son heating things up with his Spring Mix!